The chatbot became a new obsession. Why is it so? Why chatbot became the center of communication? How to build them? Chatbots grow popularity and expanding horizons of customers interaction in the age of digitization. As technology advances, companies are looking for new ways to interact with their customers. Chatbots are the newest way that companies experiment and overcome most of the obstacles that customers have encountered with other touch points. About 80% of business owners expressed interest in the Chatbots right on their own website. Existing methods of chatbot are robust and involve complex software engineering. The need for flexible and easily changing chats-builders is the key to meeting the changing requirements of customers today. Today, companies do not have time to turn to IT teams for every minor changes to chatbot behavior. Identifying the problem with the current process and making appropriate changes must be done timely, otherwise the company will never succeed in the business. Universal bots offer enterprises a scalable approach to creating chatbots with an access to a full potential chatbot systems skills. Universal chatbots perform tasks included in any related bots, which means that you do not need to reinvent the bike. Create one universal bot and add the skills that your team has implemented before, leaving the users happy and the development team free to move. Develop faster and bring true scalability into your chatbot strategy. We want you to focus on what you will do with AI chatbots to provide measurable results - rather than how to build a solution to achieve these results.  ZubrSoft provides enterprises with the rich functionality needed to create high-level systems, without the unnecessary complexity of development. Regardless of whether you are planning to create a custom business-specific chatbot, or prefer to start with a pre-built Smart Bot for a typical high-value application, our approach minimizes obstacles and allows you to achieve results faster.